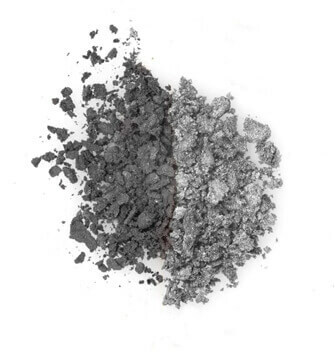 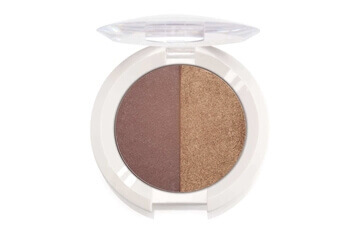 A creative Eyeshadow duo featuring 2 shades: cream matte and ivory shimmer. 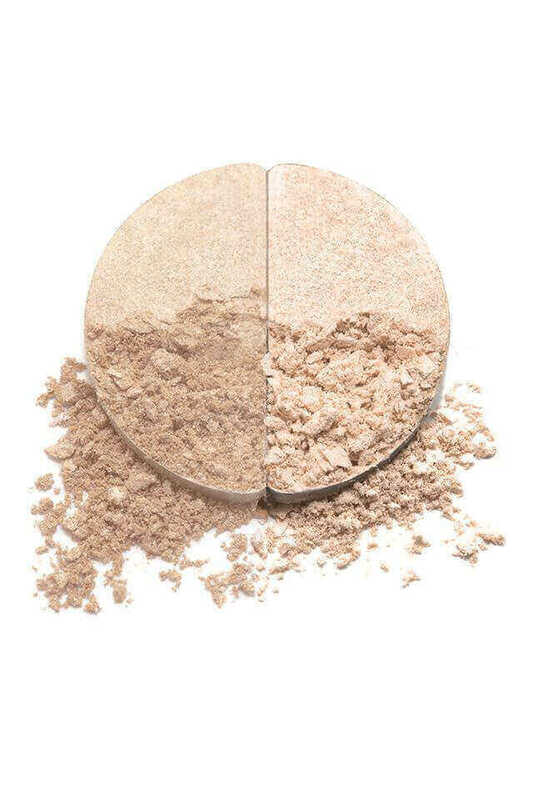 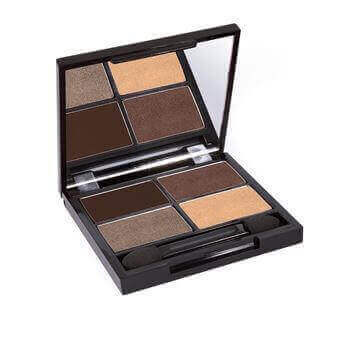 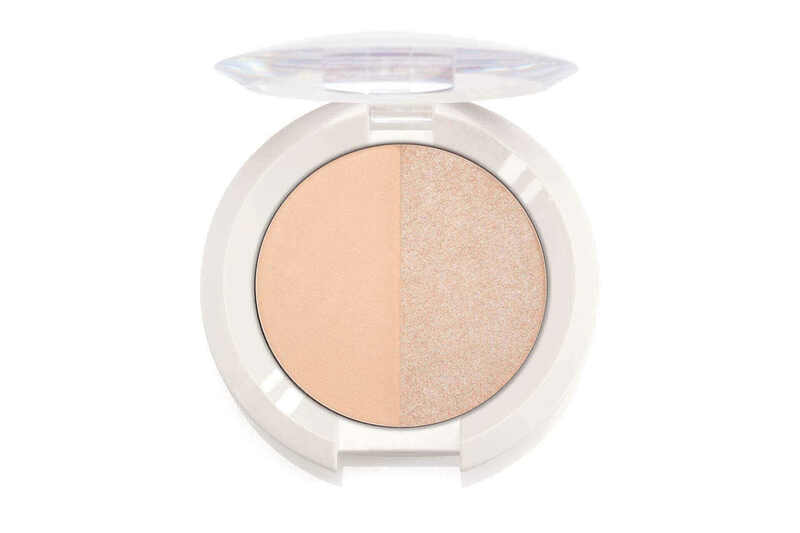 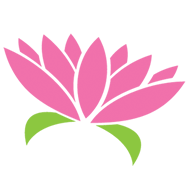 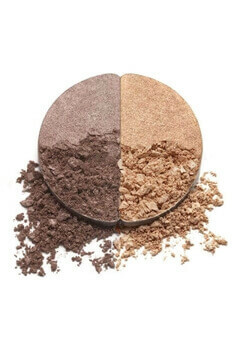 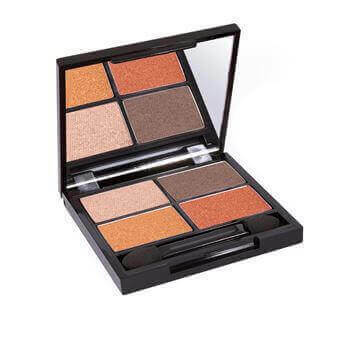 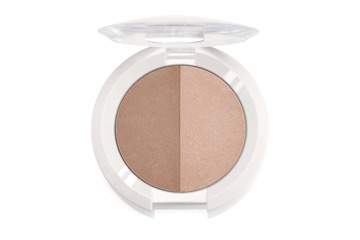 This clever product can be worn alone for natural simplicity or doubles as an Eyeshadow base and highlighter. Made with soothing chamomile for sensitive eyes and mineral ingredients.